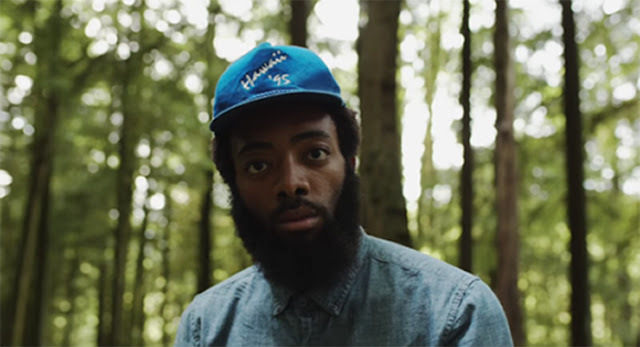 JGivens delivers a superb lyrical bombardment on his latest track "Ignorantro." The video for the track invites us on a trip with the Vegas bred emcee to the forest where he's so in your face with it's almost like he's grabbing you by the skull and making you nod your head to the beat. "Ignorantro" is the lead single from JGiven's debut album release on Humble Beast.